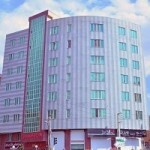 Morvarid Hotel in Tabriz, Iran is one of the most economical yet nice places to stay in if you on a visit to Tabriz. 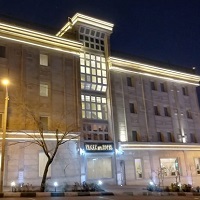 The central location of the hotel at Baqe Golestan Square makes it an ideal choice for tourists as it is in walking distance for some sightseeing around the place. 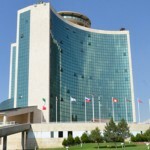 With its location near the Municipality Building, Tabriz Grand Bazaar, Golestan Garden Park and many other shopping centers make it favorable for the visitors to stay here. 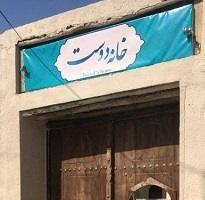 Further, the things that add to the attraction are its closeness to Iranian culture. 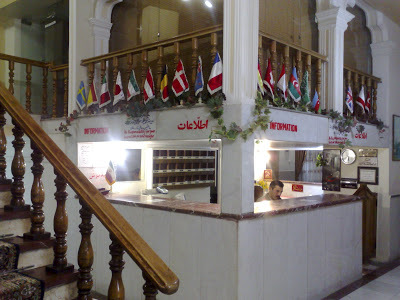 This is because it is one of the oldest hotels in Tabriz working since 1968. 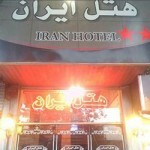 Further, some parts of the hotel have a mention in the chronicles of the national heritage of Iran. 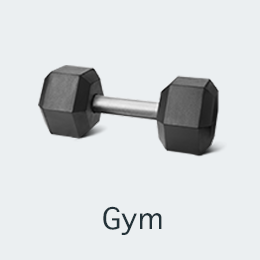 There are several types of rooms at Morvarid Hotel like Single Rooms, Twin Rooms, Double Rooms, Triple Rooms, and Family Rooms. The rooms have facilities like private bathroom with shower, fridge/freezer, housekeeping, and television. The rooms are clean, neat and comfortable. 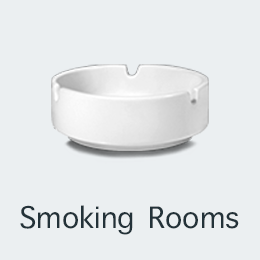 The fares for the rooms are very clean. 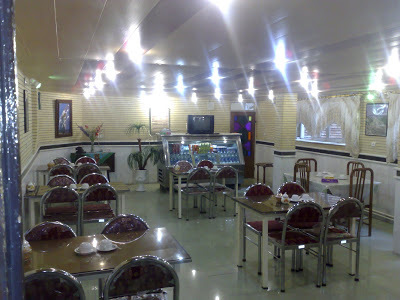 The hotel with its beautiful Iranian feel has all the basic facilities that you would find in a good hotel. Other than the room facilities like a fridge/freezer, television & private bathroom with shower, the hotel also has free Wi-Fi connectivity, laundry facilities, public bathrooms, and a restaurant as well. 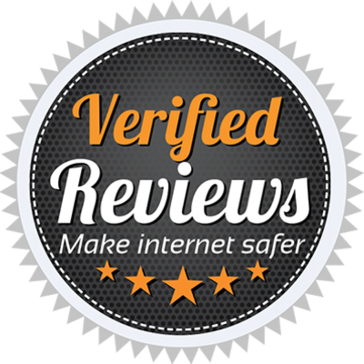 Other than these, the hotel also has a safe deposit box facility & airport transfers. 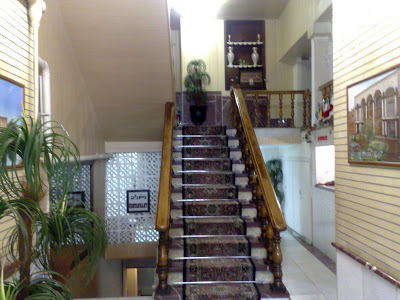 Morvarid Hotel is one of the oldest properties in Tabriz. Owing to this, its architecture classically reflects Iranian culture. The building of the hotel is even older as it transformed quite later from its construction. 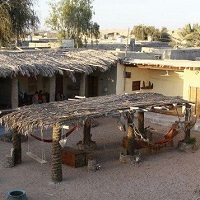 The central location of the hotel makes it an immediate choice for tourists and visitors. It is at walking distance with many sightseeing areas in the city. 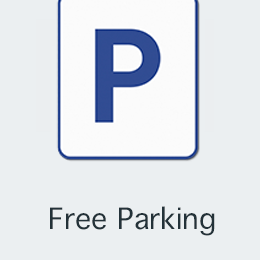 The shopping sites are in proximity. 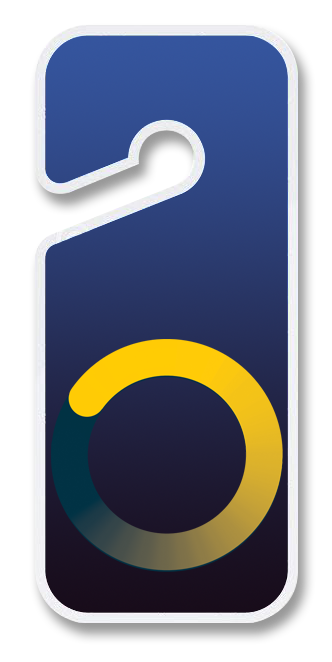 Further, the staff of the hotel is very cooperative and friendly. This makes the stay in the hotel even more pleasurable. Therefore, all these reasons make it an ideal choice for staying in Tabriz. 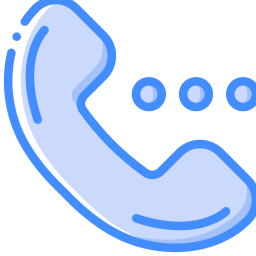 We speak your language. 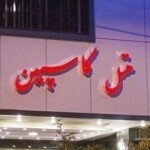 The Morvarid Hotel Tabriz, Iran has been welcoming Apochi.com guests since 7 May 2013. Hotel Rooms: 28. 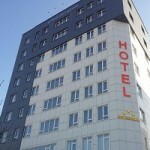 Book Morvarid Hotel Tabriz Online! 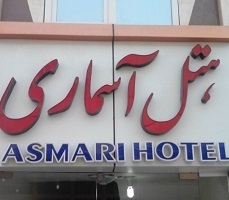 From France, visited Morvarid Tabriz hotel on April 17, 2019, stayed for 2 night(s) in a Double / Twin Room. 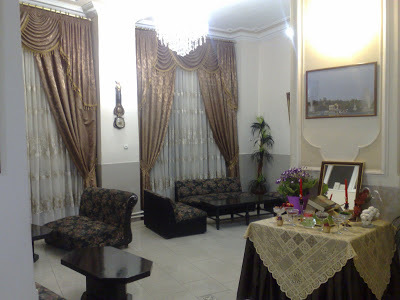 Basic traditional hotel not far from the places of interest in Tabriz. 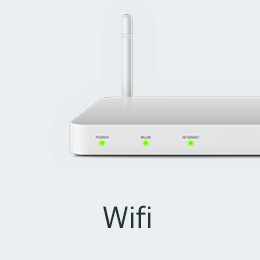 The wifi can be irregular from the rooms.